Auditions were a regular part of the Beatles in 1962. And 1962 will be the year the Beatles move from obscurity to popularity, though certainly not to Beatlemania. Not yet. On New Year’s Day 1962 The Beatles conducted their first audition for a major record company, Decca. In its London studio which was and less than 2 miles from EMI’s Abbey Road studios, The Beatles taped 15 songs that had been carefully selected by Brian Epstein to show off their versatility: “Like Dreamers Do”, “Money”, “Till There Was You”, “The Sheik of Araby”, “To Know Her Is to Love Her”, “Take Good Care of My Baby”, “Memphis”, “Sure to Fall (In Love With You)”, “Hello Little Girl”, “Three Cool Cats”, “Crying, Waiting, Hoping”, “The Love of the Loved”, “September In the Rain”, “Besame Mucho”, and “Searchin'”. It took about an hour to record all the songs, and Decca’s Mike Smith (who had arrived late, irritating Brian Epstein) promised to get back to Brian with Decca’s decision; then Smith hurried the Beatles out of the studio because he was running late for a second audition – with Brian Poole and the Tremeloes. February 12, 1962: The Beatles traveled to Broadcasting House, Manchester, Lancashire for their Brian Epstein-arranged audition for a chance to perform on radio. Producer Peter Pilbeam listened to The Beatles perform four songs: Paul McCartney sang “Till There Was You” and his composition “Like Dreamers Do”; John Lennon sang “Memphis” and his composition “Hello Little Girl.” Pilbeam voted “No” on Paul’s performance, but voted “Yes” on John’s. His final answer was “Yes” and the Beatles were booked to record an appearance on the radio program “Teenager’s Turn” on March 7. March 7, 1962 The Beatles recorded their first radio appearance, at the Playhouse Theatre, Hulme, Manchester, for the BBC radio program “Teenager’s Turn – Here We Go”. After a rehearsal, the Beatles put on suits for the first time and, along with the other artists appearing on the program, recorded the show in front of a teenage audience. The Beatles performed three songs, all cover versions: “Dream Baby”, “Memphis”, and “Please Mr. Postman”. The broadcast was the following afternoon, March 8. June 6, 1962: The Beatles’ first recording session at Abbey Road Studios. George Martin got along well with John Lennon, Paul McCartney, and George Harrison, but not so with the taciturn Pete Best. Worse, he considered Pete’s drumming ability to be not up to professional standards and pointed that out to Brian Epstein. June 11, The Beatles taped for “Here We Go,” a BBC radio program. This is the last Beatle recording on which Pete Best played. August 16, 1962: Brian Epstein told Pete Best that the he was out of the band, but, amazingly, Epstein asked Best to perform with the band that night. Though at first agreeing, Best later decided against appearing, and he did not show up. A lot of The Beatles’ fans were partial to Pete, who was their favorite. For a few days, Brian Epstein needed protection to walk down Mathew Street, and his new automobile is scratched. Ringo, having already agreed to leave Rory Storm and the Hurricanes (that band will, at one point, use Keef Hartley as their drummer. Keef will leave later to form his own band. It will play at the Woodstock Music and Art Fair!) will play with the Beatles as we now know them for the first time on August 18. September 4, 1962 The Beatles’ first formal recording session at EMI’s Abbey Road studios. George Martin did not consider any of the recordings from June 6 to be good enough for commercial release, so he called the Beatles back into the studio to try again. 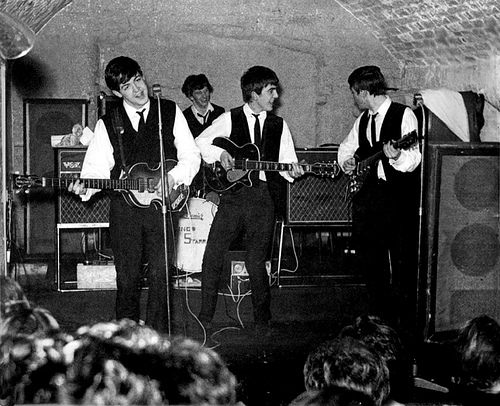 They rehearsed six songs, including “Love Me Do” and “Please Please Me”, and two of the songs were picked for recording: “Love Me Do” and Mitch Murray’s song “How Do You Do It.” The Beatles were unhappy with recording Murray’s song, which they had rearranged from the original demo that George Martin had sent them. However, Martin is insistent and they do record the song. They recorded an unknown number of takes of “How Do You Do It” and over 15 takes of “Love Me Do” with Ringo drumming. Though Mitch Murray was notified that the Beatles would release his song , the decision was reversed when they chose “Love Me Do” and then “Please Please Me” instead. Gerry & the Pacemakers later recorded it using the Beatles’ arrangement. the song reached #1 on the charts. September 11: The Beatles returned to EMI Studios in London for a third attempt at recording their first single. George Martin insisted that studio drummer Andy White take Ringo Starr’s place during the session. Ringo was left to play maracas on “P.S. I Love You” and tambourine on “Love Me Do”. Ten takes of “P.S. I Love You” and 18 takes of “Love Me Do” are recorded, along with an unknown number of takes of “Please Please Me”. George Martin suggested that “Please Please Me” could be improved with increased tempo and tight vocal harmonies. 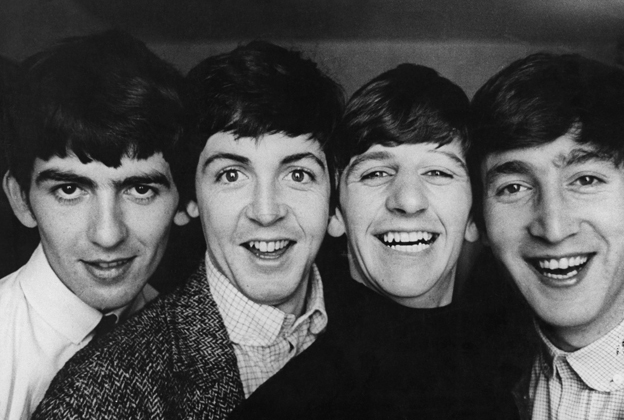 “Love Me Do” is selected to be The Beatles’ first A-side, with “P.S. I Love You” on the flip side (a reversal of the original plan). October 5: the UK release of Beatles single “Love Me Do/P.S. I Love You” (Parlophone). 6 weeks on the charts; highest position #17. It featured a Sept. 4 version of “Love Me Do” (Version I) that has Ringo on drums. The album “Please Please Me”, however, includes Version II, with Andy White on drums. October 17: in between their lunchtime and night shows at the Cavern Club, the Beatles traveled to Studio Four, Granada TV Centre, Manchester, Lancashire, to make their television debut. They appeared live on a local magazine program called “People and Places”, which was broadcast across north and northwest England. After two rehearsals lasting nearly three hours, The Beatles performed two songs for the live transmission, “Some Other Guy” and “Love Me Do”. Oct 28: The Beatles performed at the Empire Theatre, Liverpool. This was a major performance for The Beatles, their first at Liverpool’s top theatre. The Beatles had hit the big time. November 23: The Beatles traveled to St. James’ Church Hall, London, for a ten-minute audition with BBC Television. The audition came about when a Beatles fan, David Smith of Preston, wrote to the BBC and asked that BBC feature the band on television. BBC assumed that Smith was The Beatles’ manager and wrote back offering The Beatles an audition on November 6. Smith brought this letter to NEMS Enterprises, and Clive Epstein (Brian’s brother) arranged for the Nov. 23 audition. After the audition, the Beatles had to hurry home for their scheduled performance that night. November 26, 1962, The Beatles were in the recording studio (Studio Two, EMI Studios, London), recording their second single. They recorded “Please Please Me” in 18 takes. Epstein, Martin, and the band select it for the A-side of the band’s new single. Then they recorded in 6 takes of “Ask Me Why” for the flip side. The Beatles also played a third Lennon-McCartney number, “Tip of My Tongue”, for producer George Martin. Martin did not care for the arrangement, and the song will never be recorded by The Beatles. However, “Tip of My Tongue” will be recorded in July 1963 by Tommy Quickly, another artist managed by Brian Epstein. EMI will issue The Beatles’ second single, “Please Please Me/Ask Me Why” on January 11, 1963. George Martin confidently and accurately predicted that the single will hit #1. November 27: Brian Epstein received a polite “thumbs-down” letter from the BBC and he realized that The Beatles would need to score a #1 hit before they had a real chance of making their BBC television debut. November 27, 1962…The Beatles go to BBC Paris Studio, Regent Street, London, to record their first BBC radio session in London. They perform three songs before a live studio audience: “Love Me Do”, “P.S. I Love You”, and “Twist and Shout”. December 3: The Beatles appeared in a live television broadcast from TWW Television Centre, Bristol, Somerset, on the program “Discs a Gogo”, which was broadcast to that and nearby regions. The Beatles performed live, but lip-sync to “Love Me Do”. December 4: The Beatles appeared in a live television broadcast from Wembley Studios, Wembley, Middlesex. This was their London-area debut on television, on a children’s program called “Tuesday Rendezvous.” The Beatles performed live, doing lip-sync performances of “Love Me Do” and 45 seconds of “P.S. I Love You”. December 17: The Beatles appeared in a live television appearance from Studio Four, Granada TV Centre, Manchester, for the program “People and Places”. They performed “Love Me Do” and “Twist and Shout” during the live transmission. With increasing home popularity, The Beatles reluctantly found themselves back in Hamburg for the rest of 1962. It would be their last visit and 1963 would be the best year yet for them. 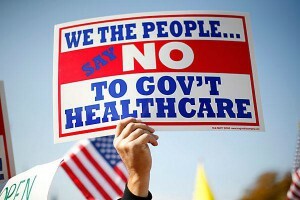 Nowadays if a headline read that “Republicans Support Health Care” most would think it’s a typo. 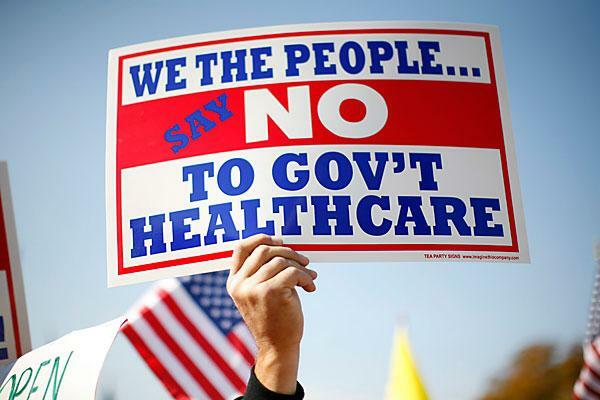 For example President Donald Trump has repeatedly said: ObamaCare is a catastrophe that must be repealed and replaced. But in 1921 a Republican president, Warren G Harding, and some Republican sponsors did support federal support for health care. 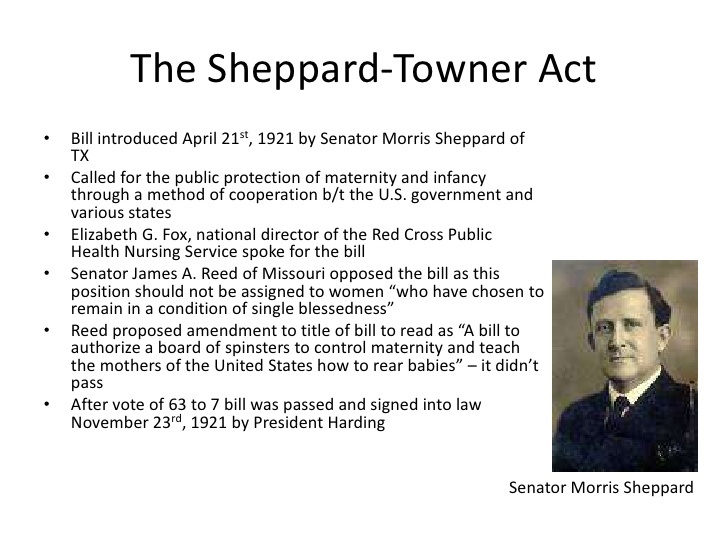 On this date he provided money for women’s health care as well as attempting to keep doctors from prescribing beer as a medication. President Warren G. Harding signed the Willis-Campbell Act, popularly termed the “anti-beer bill.” Sen. Frank B. Willis (R) of Ohio and Rep. Philip P. Campbell (R) of Kansas sponsored the bill. 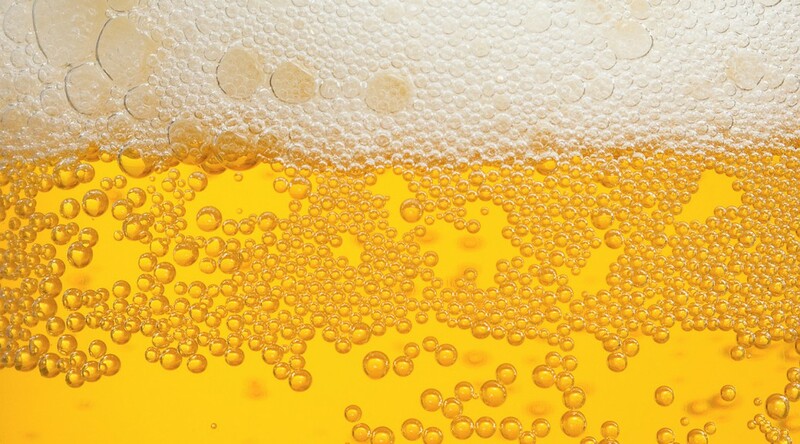 It prohibited doctors from prescribing beer or liquor as a “drug” to treat ailments. Just before the Beatles arrived in the US and changed the course of musical history and the lives of Baby Boomers and just one day after the assassination of President Kennedy, “I’m Leaving It Up to You” by Dale (Houston) and Grace (Broussard) hit #1 on the Billboard Hot 100. It would stay there until December 6, 1963. 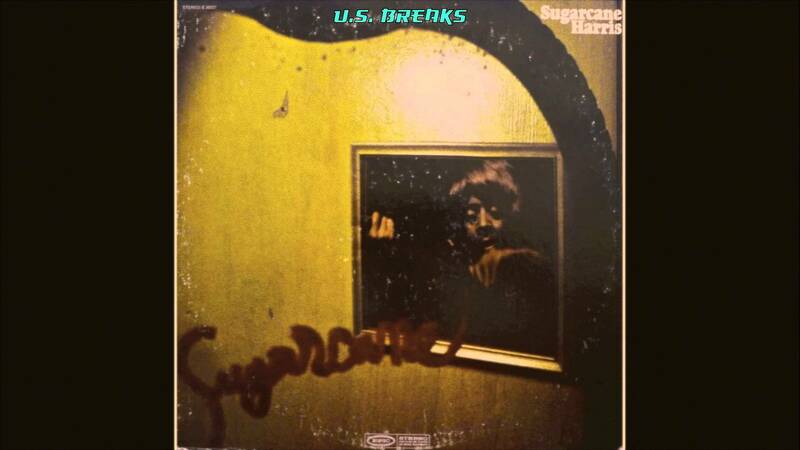 And if the Beatles hadn’t arrived, yet, neither had Don Sugarcane Harris. Like many Billboard hits for white performers, “I’m Leaving It Up to You” was a song already written and recorded by black artists. In this case Don (Harris) and Dewey (Terry). Harris was born in Pasadena, California, and studied classical violin. He also learned guitar, harmonica and piano. He started the Don and Dewey act with his childhood friend in the mid-1950s, and although they released several singles, they had no hits. 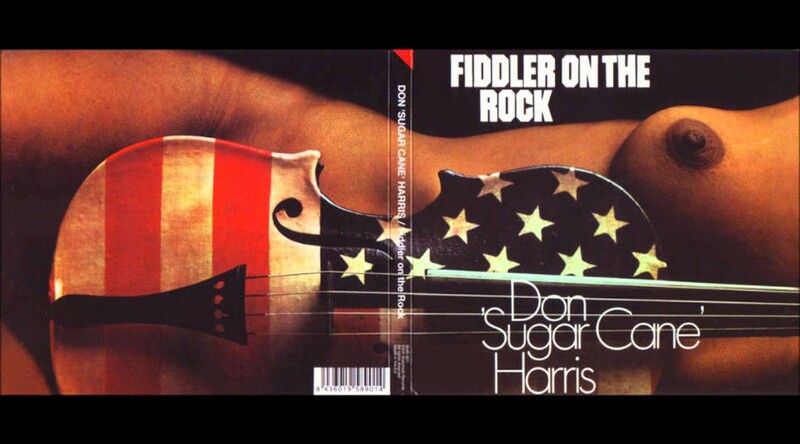 The name Don Sugarcane Harris should strike a familiar bell with some Boomers because Harris later became THE rock and roll electric violinist (OK, tied with Papa John Creach). His personal discography is relatively short (AllMusic), Don Sugarcane Harris, but his credit list overall is a lengthy one. After a lengthy battle with pulmonary disease, on December 1, 1999 he was found dead in his Los Angeles apartment at the age of 61. His obituary appeared in the NY Times.